If you aren’t the owner of the car and you are just being asked to cancel the registration of the car in behalf of the owner, the authorized person should bring a letter of authority from the car’s owner with the signature of the owner and the complete Authority to act as an agent form. Since you are selling an unregistered car, it is a must that you would get a permit for it and aside from the permit; you should also get a CTP or the Compulsory Third Party which will support you all throughout the journey of selling your car. After you are able to make this safety certificate, don’t forget to let the buyer sign the papers for your assurance that he won’t use your car’s status against you and you yourself are also required to sign the certificate. This information would include the make, model, and manufacturing year of your sold car. If both of you have already agreed with everything that has written in the certificate and you have also signed it then you should secure a copy of the certificate for the both of you. You may attain this through a photocopy for your own records. You might feel that the entire process is tiring and hassle then, you can just hire or find for a dealer who will definitely arrange everything for you. There are actually a lot of car dealers out there and you just have to find the one that could answer all your problems from selling your unregistered car. 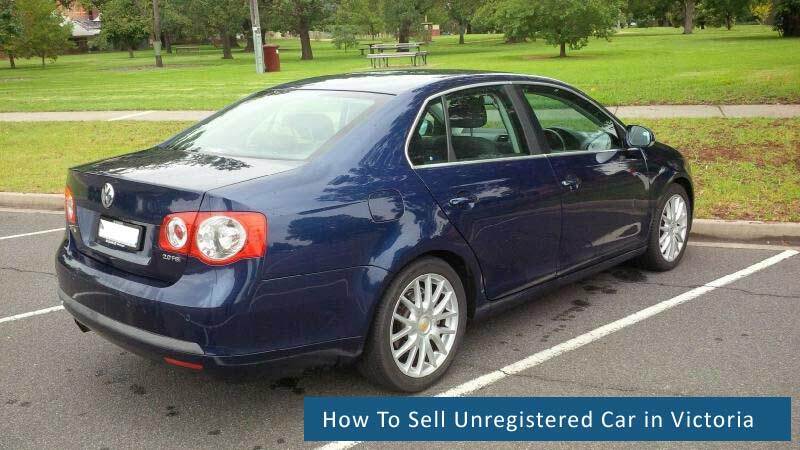 Yes, we can find a difference when it comes to selling a registered and unregistered car but with the right tips and determination, you can surely find a great deal for your unregistered car and finally receive the money you’ve earned from your hard work.